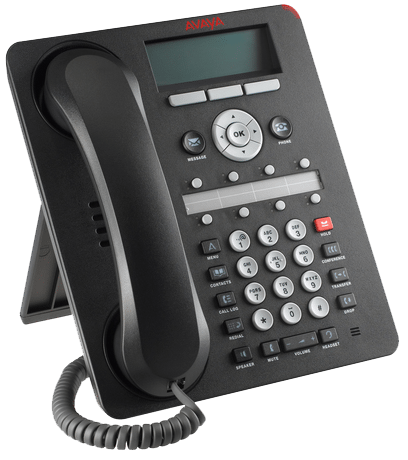 IP Office Essential Edition increases the capability and capacity of Basic Edition, therefore provides businesses with the tools to deliver customer service excellence at a competitive price point. Every call is an opportunity. Calls that are not answered or not answered correctly, can result in lost revenue. The right messaging solution can enable small businesses to improve customer service levels, enhancing competitiveness and revenue opportunities. 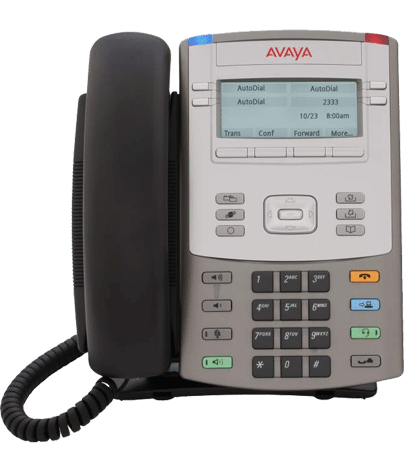 IP Office Essential Edition provides a cost effective way for businesses to implement effective call management processes and efficient call handling. Essential Edition is enabled via the IP Office Essential Edition licence.